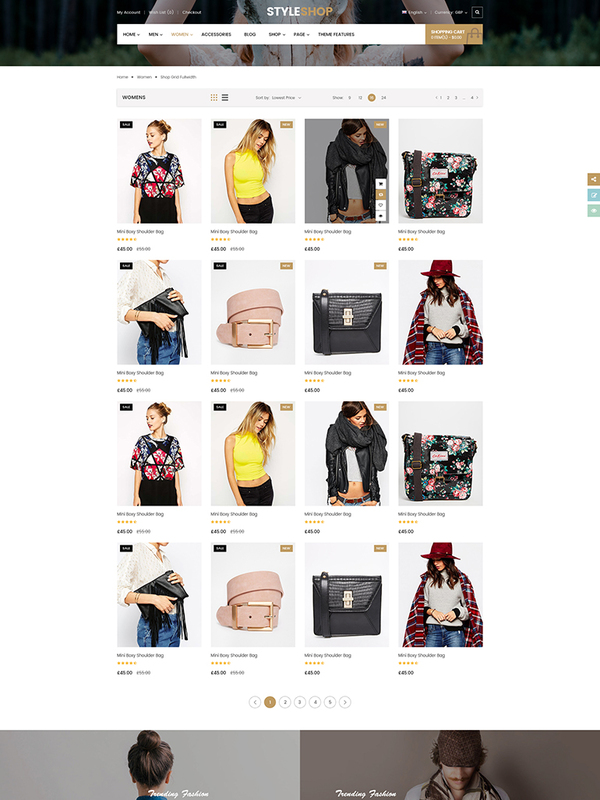 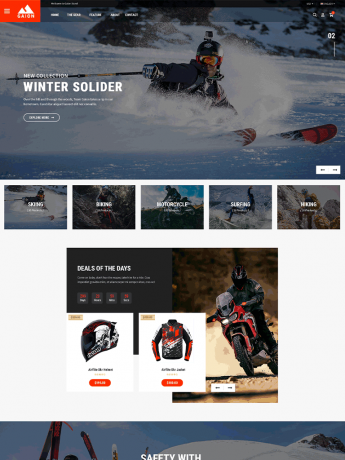 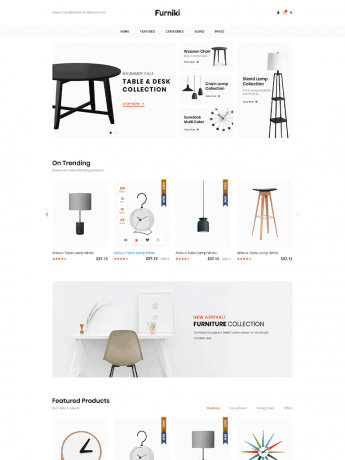 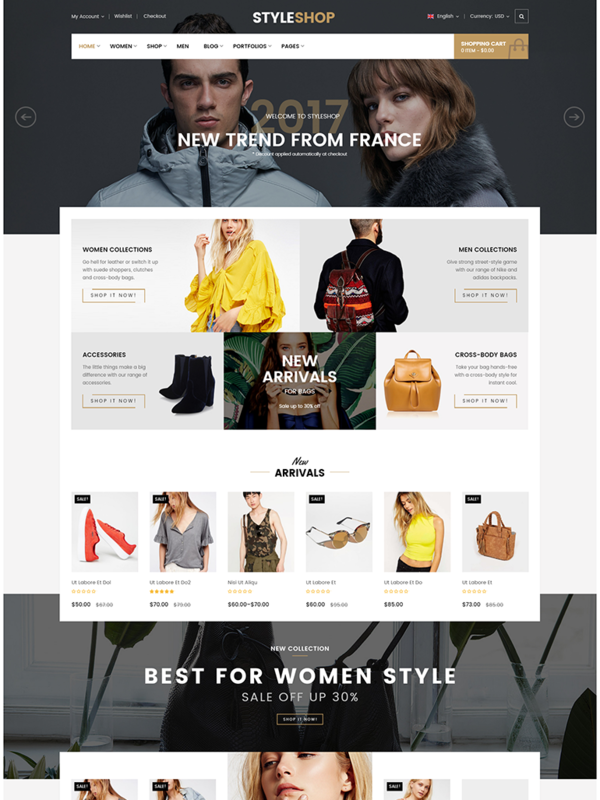 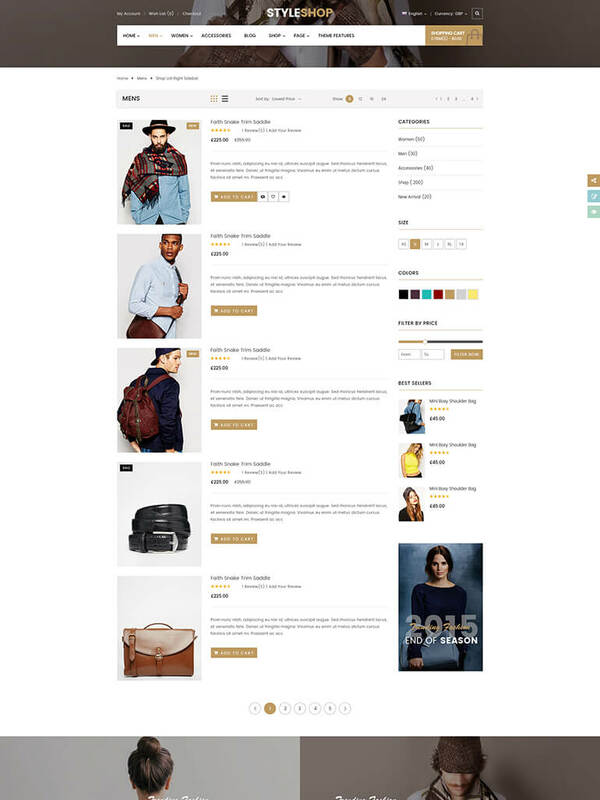 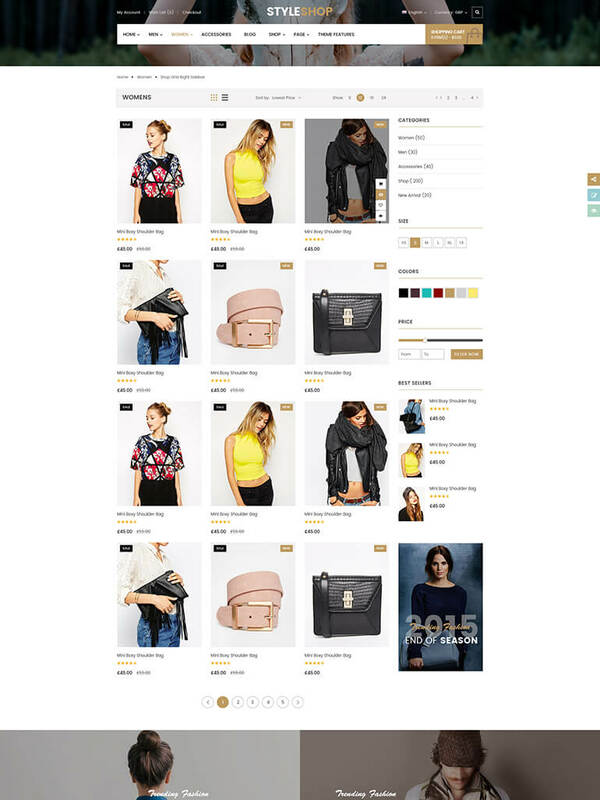 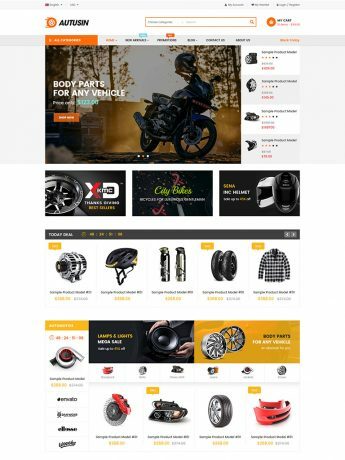 StyleShop is a modern, clean and fully responsive WooCommerce WordPress Theme with a visually appealing layout for any online store or marketplace, especially the clothing or fashion shop. 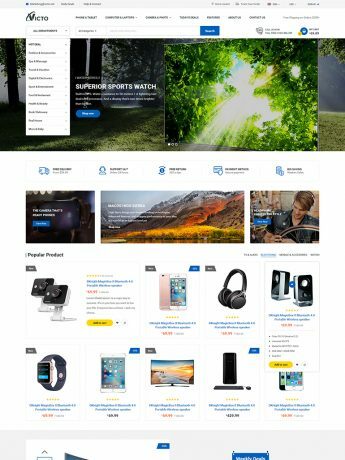 Thanks to multi homepage designs, mobile layouts ready, multi vendor marketplace support, it is so easy to use and highly customizable with unlimited theme options. 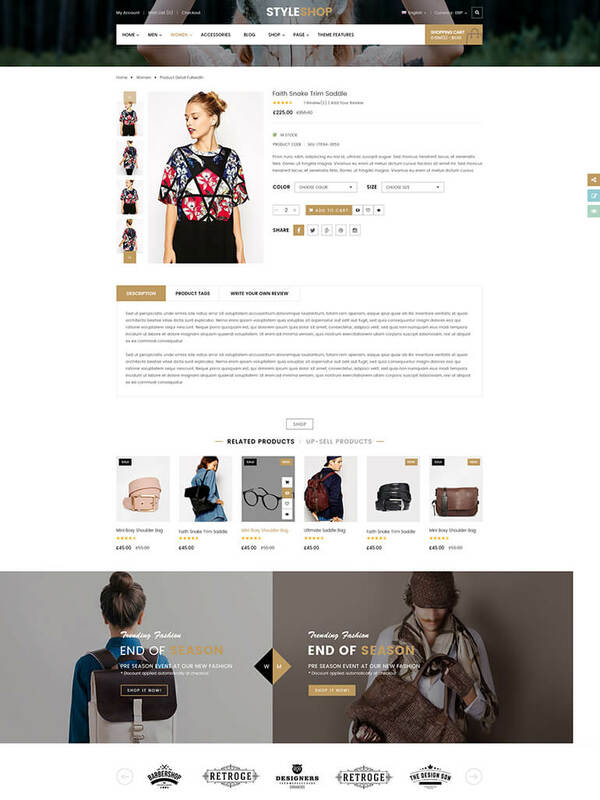 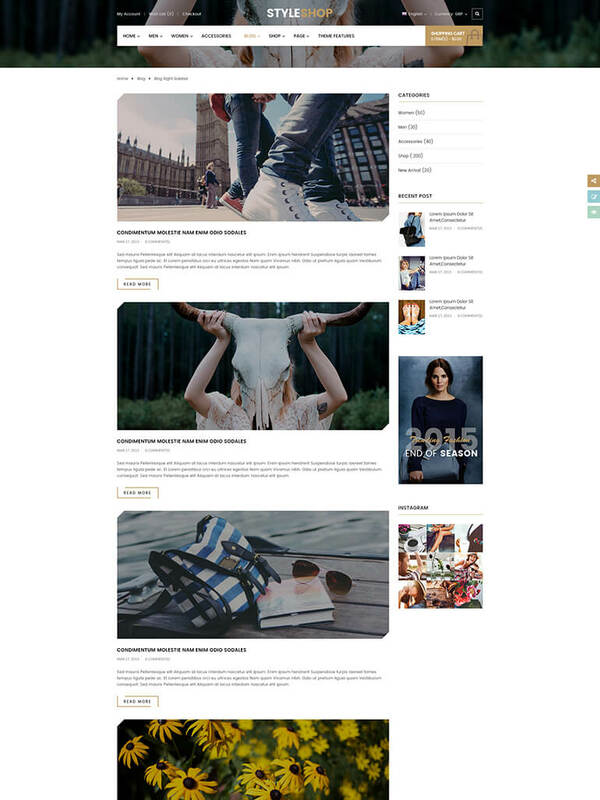 In addition, Styleshop allows you to build unique and advanced layouts for your posts & pages using a drag-n-drop back and front end editors – Visual Composers. 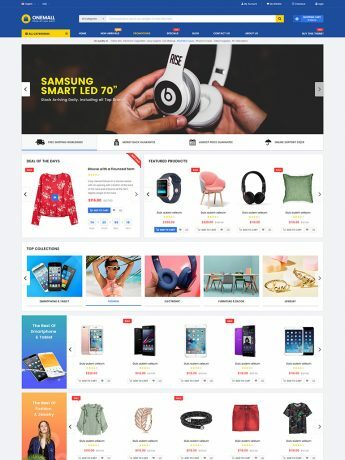 Also, StyleShop supports us with a lot of features like RTL Layout Support, Stunning Home slideshow by Revolution Slider, Powerful Mega Menu, Color Swatches, Product Quickview, Featuring Product Page, Ajax Cart, Pro Search Box & others. 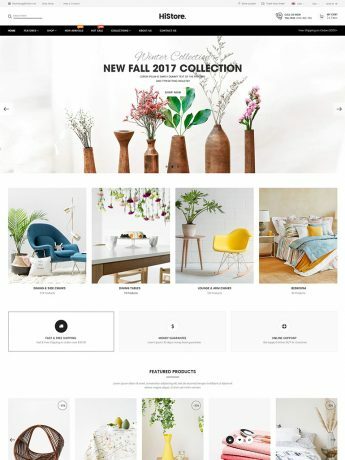 With the One-click Demo Installation, it’s never easier to import the data to get a complete eCommerce website look like the demo in a matter of moments. 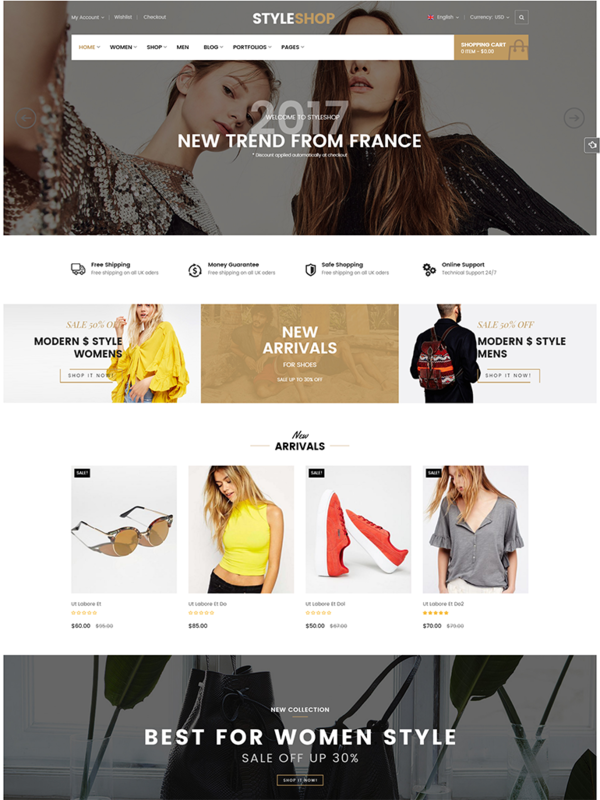 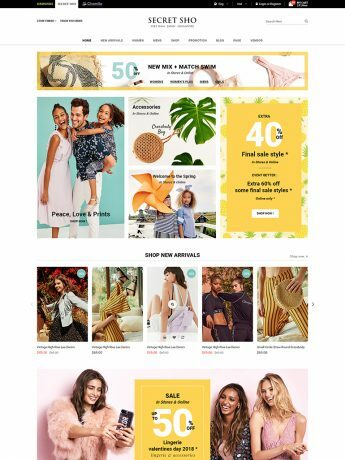 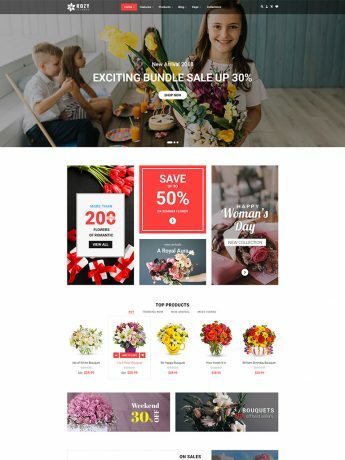 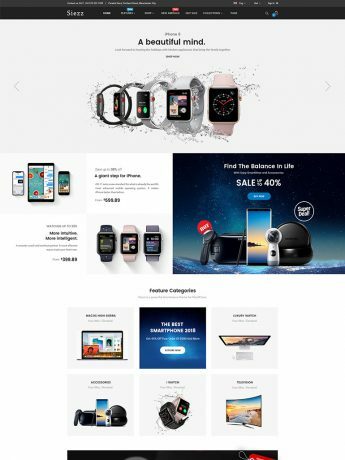 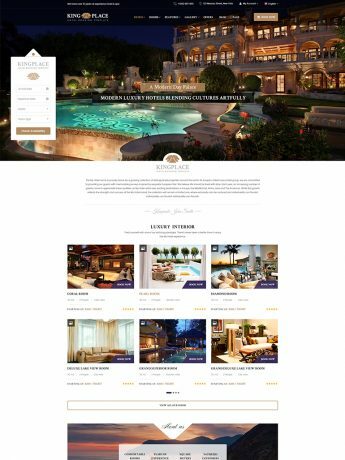 Unlike other themes which support responsive layouts only, StyleShop is built with both responsive layouts and mobile-specific web designs with full of shop features, specifically designed and developed for mobile devices. 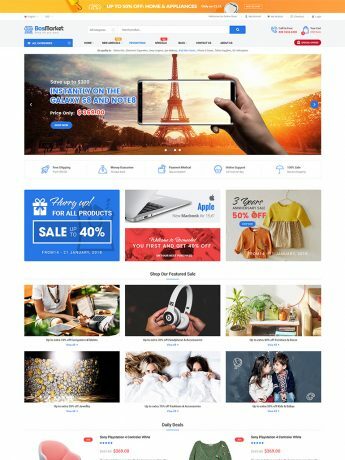 This is the trend of online store – when using and shopping via smartphones is increasing rapidly! 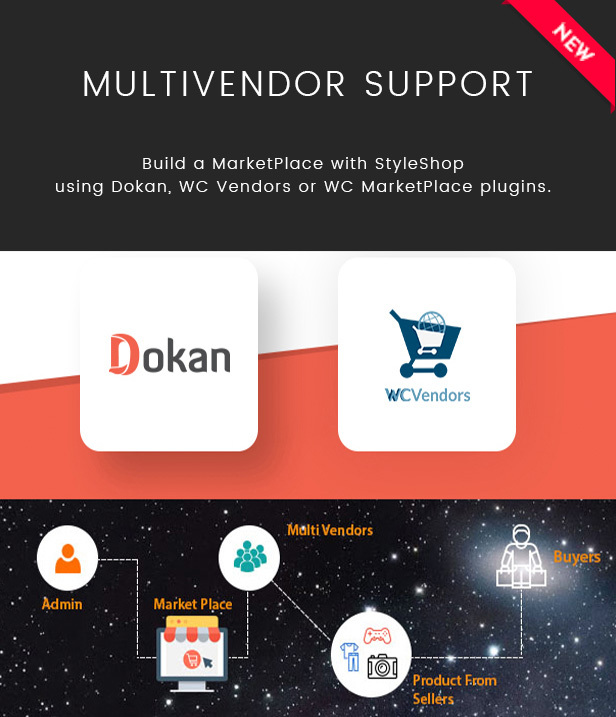 StyleShop is fully compatible with Mulitvendorplugins like Dokan Multivendor, WC Vendors and WC MarketPlace.